You can link your Wargaming ID in the Account menu by tapping the "Update Account" button. 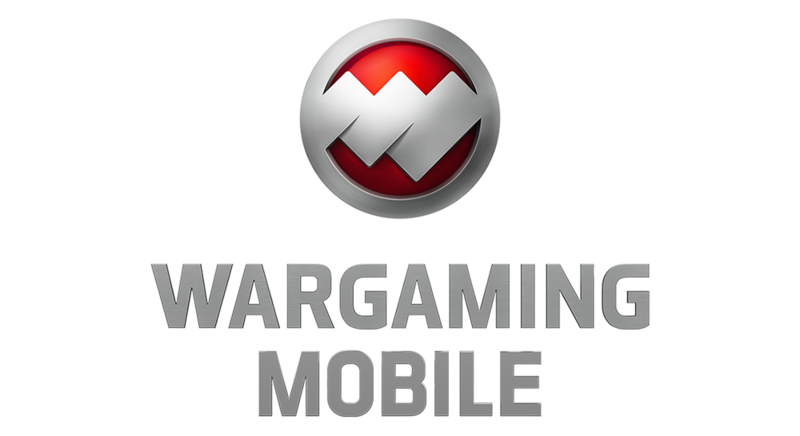 Please note, you can only link a Wargaming ID from the same server region. After linking your account, you can get your 250 Gold reward by tapping the "Receive" button in the account menu.